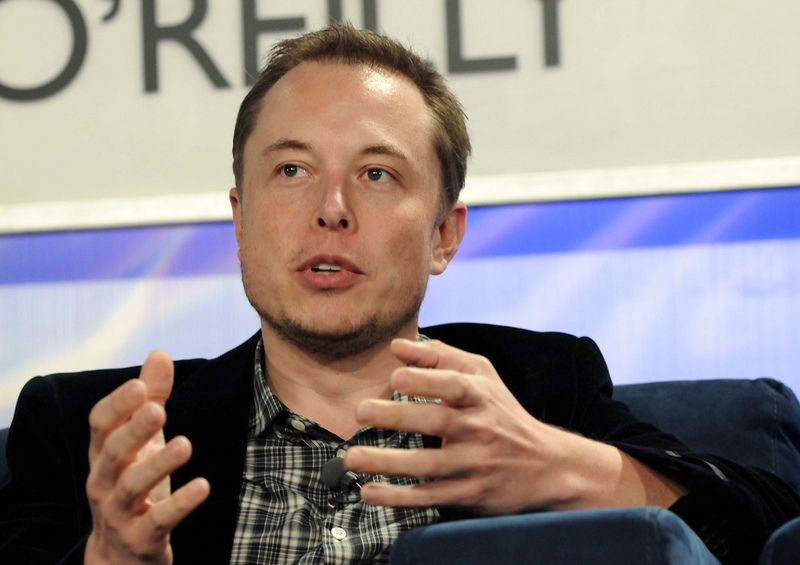 Ranked 21st on Forbes’ list of The World’s Most Powerful People for 2016, Elon Musk is well-known for his efforts to revolutionize transportation both on Earth and in outer space. His automotive company Tesla Motors is already bringing fully-electric vehicles to the market and his forward-thinking aerospace company SpaceX, which recently launched a Tesla Roadster into space amid much publicity, is now valued at more than $20 billion. As this dynamic entrepreneur turns his attention towards Brain-Computer Interface (BCI) technology, let’s take a look at where BCI research started, some of the products already available, and what Elon Musk and his newest company may have in mind for the future. BCI technology has been coming for a long, long time. 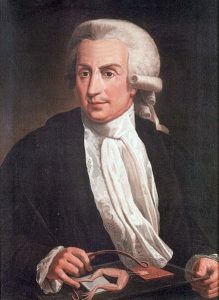 As far back as the 18th-century Italian physician, physicist, biologist, and philosopher Luigi Galvani discovered that applying an electric spark to a dead frog’s legs would cause them to twitch. This “animal electricity” was later dubbed “Galvanism” in his honor, solidifying him as a pioneer in bioelectromagnetics. Notable research since those early days includes German psychiatrist, Hans Berger, who invented electroencephalography (EEG) in 1924 and Spanish professor of physiology, José Delgado, who stopped a charging bull in its tracks using a brain implant in 1965. Another early researcher is Eberhard Fetz who helped launch modern efforts in BCI exploration by testing whether a monkey could control the needle on a meter by using only its mind. His subsequent paper was published in 1969 and showed that the movement of the needle during testing could be tracked down to a single neuron in the monkey’s brain. What’s more, the monkey was able to learn how to make that neuron fire to get a reward, and through this research, became the world’s first actual test subject of a brain-computer interface. In April 2017, Elon Musk declared that he was on a mission to link human brains with computers. 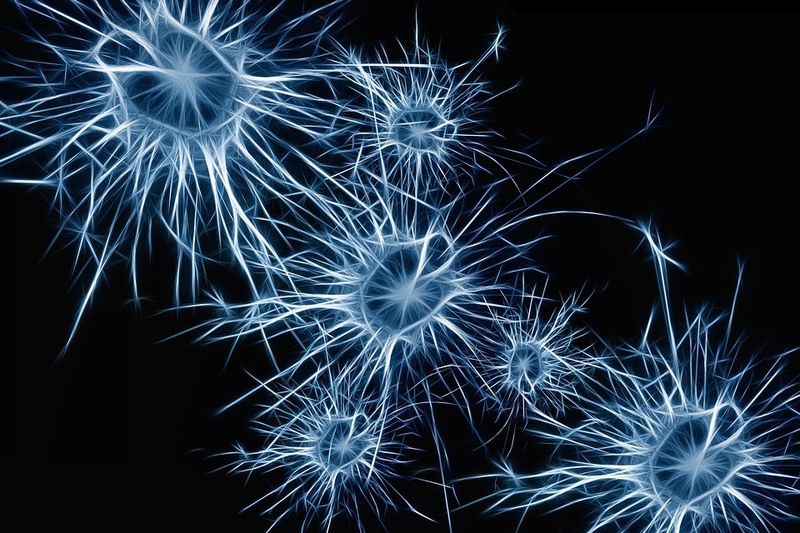 The result of this new focus was Neuralink, a neurotechnology company founded by Musk and several others which is focusing on further development of BCI technology. Their goal is to create “micron-sized devices” that utilize cutting-edge BCIs to help those with certain medical conditions such as patients who have suffered strokes, or other severe brain injuries. Neuralink is already developing a type of injectable, high-bandwidth “neural lace” made up of a mesh of electrodes that augment brain function by adding an entirely new layer to the cortex and limbic systems. These electrodes create an upgradable, updatable interface that is then implemented for brain-to-brain communication or even providing the sensation of touch for people with artificial limbs. It’s not just Elon Musk and Neuralink that are pushing the boundaries of BCI development these days. In an earlier blog post, we talked about several ways people are already using BCI devices in their daily lives for health and wellness, education, entertainment and much more. NeuroSky’s EEG Headset safely measures brainwave signals and monitors the attention levels as users interact with dozens of apps on the NeuroSky Store for wellness, education and entertainment alike. Apps such as Meditation Journal which lets users keep a log of their daily brainwave recordings and Math Trainer that uses brainwave data to sharpen arithmetic skills are good examples of BCI technology being put to use right now. With development kits like NeuroSky Research Tools providing a cost-effective and user-friendly solution for conducting EEG-oriented research, there is no telling how far this technology can progress. If companies like Elon Musk’s Neuralink and have anything to say about it, the future of BCI technology is very bright indeed. 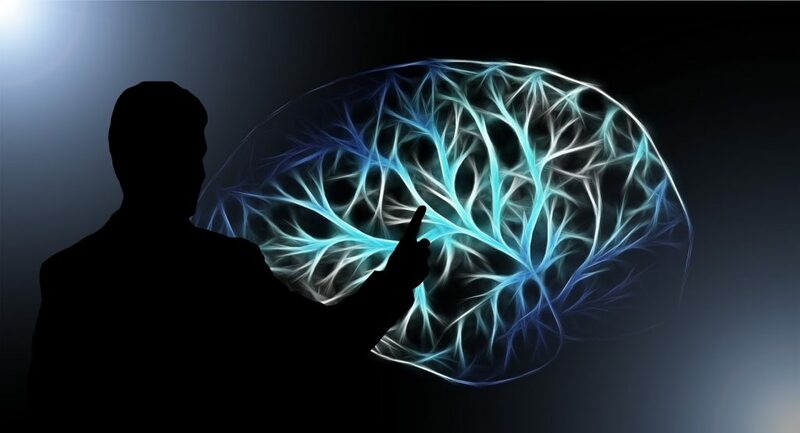 It is an area of development that has been being researched in one way or another for a very long time, and with technology progressing faster every day, more and more real-world benefits of BCI tech are being realized by consumers every day. BCI is primed to have a significant impact on healthcare, entertainment, security and many other industries and will no doubt enrich our lives in ways we can’t yet foresee for generations to come.